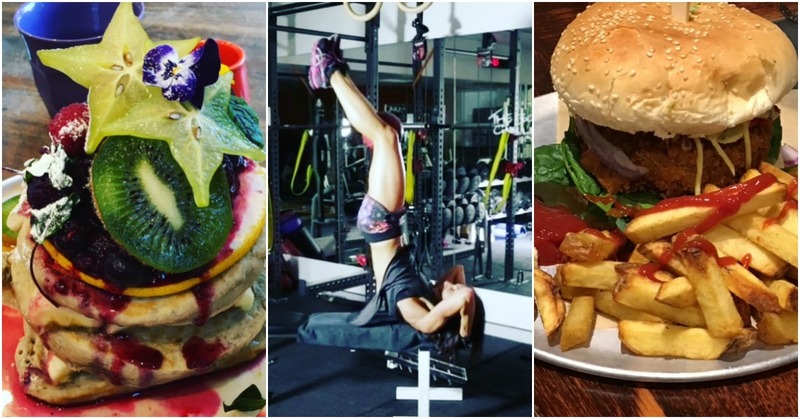 Vegan Lifestyle: Top 5 Discipline and Willpower Podcasts / Blogs. This complication of my Top 5 Discipline and Willpower Podcasts / Blogs is for YOU if you’d like to get better at winning the discipline game. One: You think you have more of it then you do. Two: You constantly test it in low value ways. This is especially true if you’ve been disciplined all day at work. 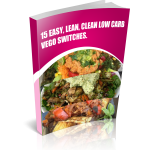 Perhaps pushing yourself to power through all your most important tasks, declining the biscuits at morning tea, getting to the gym at lunch, resisting resorting to road-rage or turning to take-away on the way home… even preparing your go2dinner as shared in the 3 Day Easy Vegan Plan. 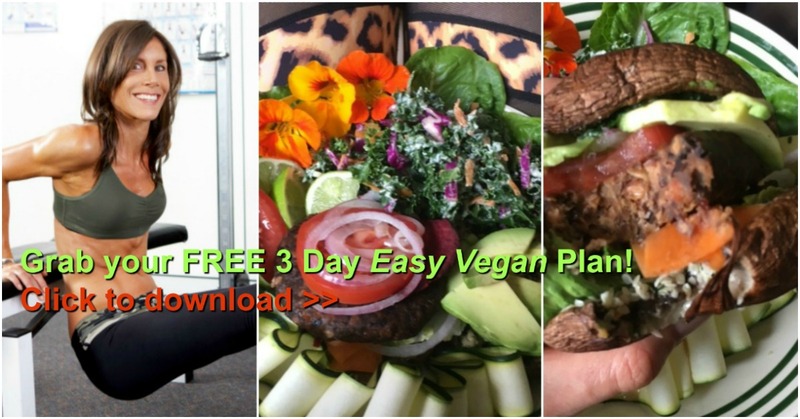 I share easy meal prepping ideas in my 3 Day Easy Vegan Plan! At the end of a day like that, fair chance your daily discipline quota is all used up. That’s the Bad discipline news… Your Daily Discipline Quota is limited! The Good discipline news? The majority of factors that influence Your Daily Discipline Quota are within your control. B) The habits, situations and people that erode and waste your daily discipline quota. 1. Make it as easy on yourself to succeed as possible. 2. Avoid a focus on restriction. Or what you can’t have. 3. No matter what, it’s never a right off. 6 Tips To Increase Your Willpower. One: Know Your Eating Personality. Two: Start Each Day Fresh. Three: Be Hard On Yourself Before You Decide. And Forgiving After The Deed Is Done. Six: Set Small Timed Deadlines / Goals. You see I’m not disciplined, I’ve just admitted my weakness’s and taken the time to out-plan and out-smart a lot of them. At least so far as food and exercise. It’s the person who believes they’ll be able to have the block of chocolate in the house and just stick to one square. Or let those golden crispy fries just sit going cold and soggy on their plate. Or arrive at a party without eating for half a day and expect to be able to resist the greasy, more’ish canapés. It’s that person who constantly tests their discipline who will constantly lose the discipline game. The often overlooked double dipped in dark chockie factor is that even if you prove me wrong and don’t devour those things… just the mere fact that they are there. They are within your reach and day after day you must decide NOT to eat them. This is constantly testing your precious discipline and eating into your quota in a needless, wasteful, low value way. You’re not building the muscle like you do each time you decide to get up as soon as the alarm goes off. 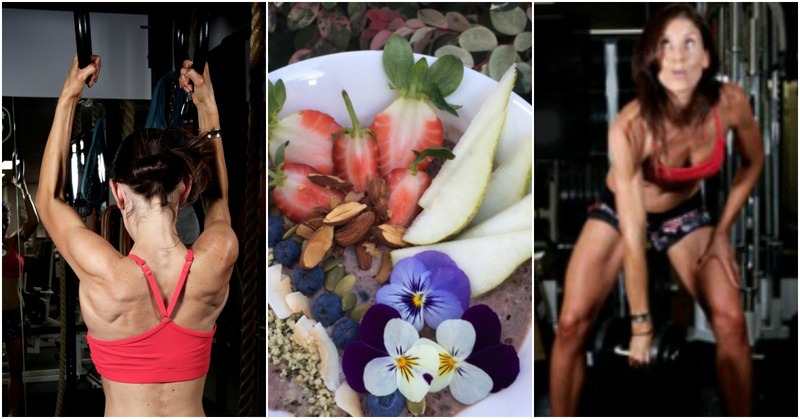 You’re not building the muscle like you do each time you bother to make a quality breakfast and each time you win the will power game and launch yourself out the door for early morning exercise. In this post / podcast I power into what to do. 3 Steps To Build Your Discipline Muscle And Dominate The Discipline Game. Step 1: Discipline Audit. This is where you discover what is currently eating away at your day discipline? Step 2: Discipline Decision. 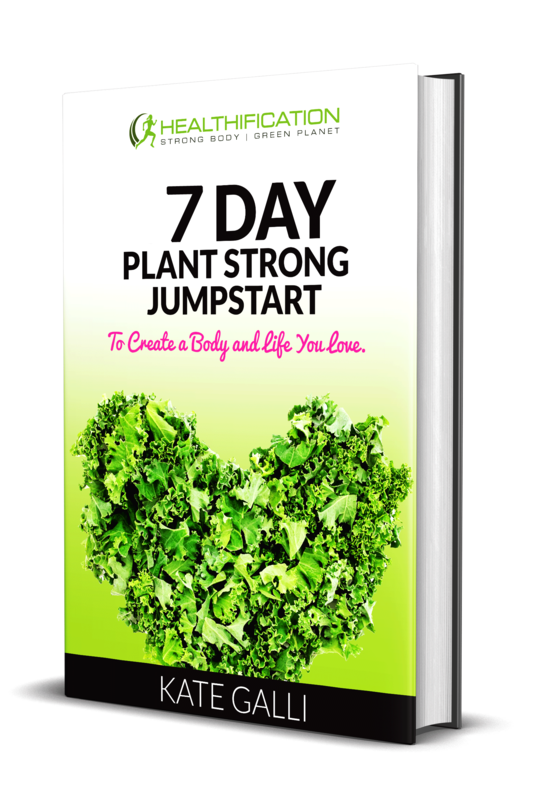 This is where you decide just where health and achieving your goal ranks in your overall discipline deserving scale? Step 3: Discipline Train Tracks. This is where you lay down the tracks – the systems that make your best actions happen as on auto-pilot as possible. Finally, if you really want to dig in deep with regard to will power we can break it into 3 types and use them together for maximum effectiveness. In this 2 part mega post / podcast I also share. B.E WILLING TO USE IT. 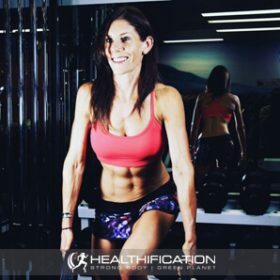 If you find this content on my top Discipline and Willpower Podcasts valuable then I recommend you check out some of the 500+ other shows I have on The Healthification Podcast. Here’s to winning the discipline game AND to appreciating the journey every single day too.